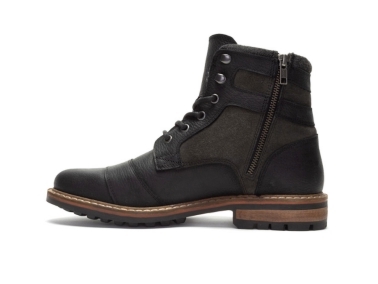 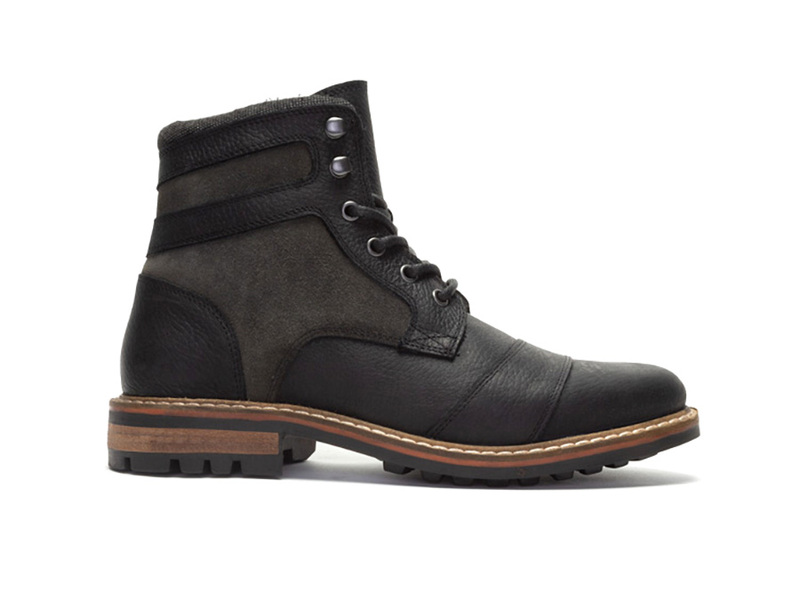 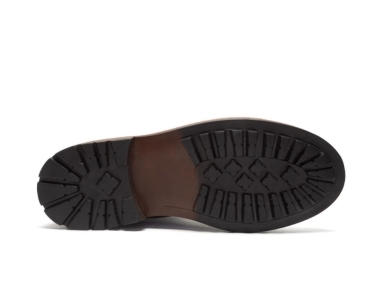 The Crevo Kardinn genuine leather boot has all the features you need in a rugged boot. 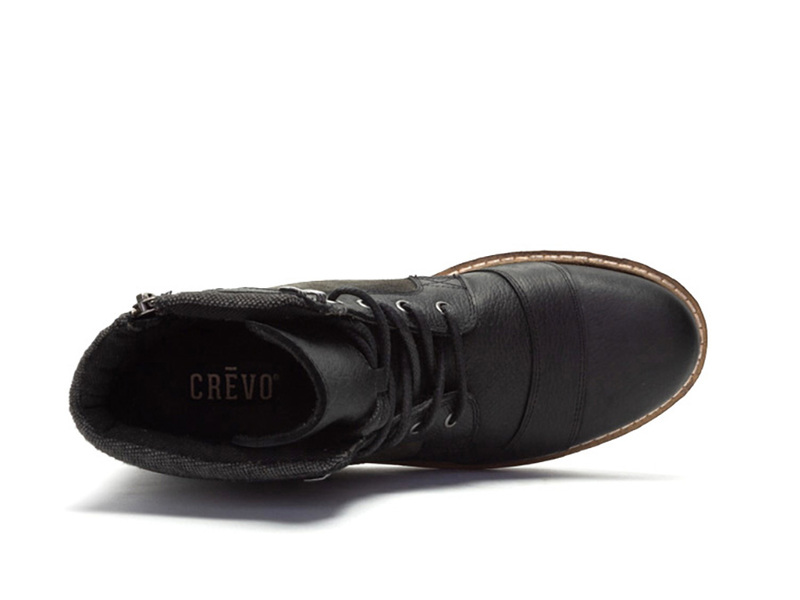 Leather and suede detailing, an inside zipper for easy on and off, and memory foam comfort sock. The perfect boot for your weekend adventures.